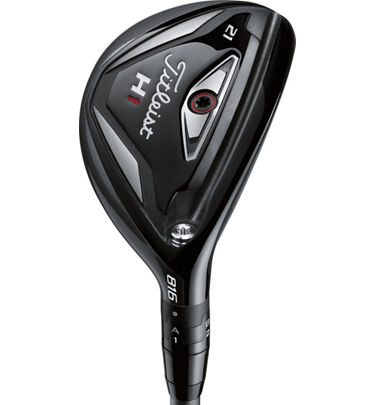 The Titleist 816 H1 Hybrid provides more speed, higher launch, and a steeper landing angle versus long irons to help you stop the ball closer to the pin. Active Recoil Channel technology actively flexes at impact to generate high speed and low spin for long distance. 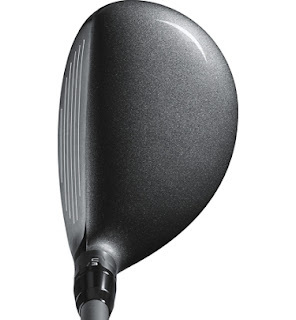 The Ultra Thin Face delivers speed and distance across the entire hitting area. 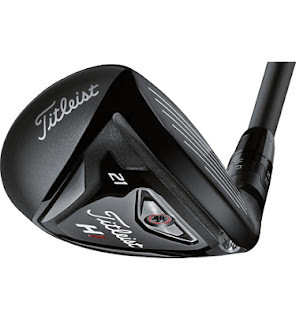 The High MOI design delivers speed on off-center hits. Relieved Sole EdgesThe 816 Hybrid features a relieved leading and Active Recoil Channel edge to help it glide through the turf, making it the most versatile club yet. 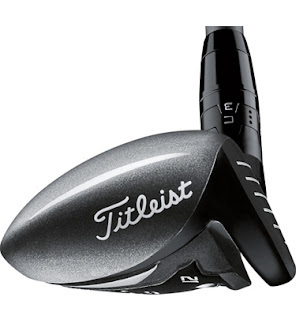 Precision FitA new 1° SureFit Tour hosel adjusts for loft and lie, allowing the 816 Hybrid to provide the most precise fit and yardage gaps ever offered.